The street trees add a lot to the attractiveness of our area, but we may be in danger of taking them for granted. It’s easy to think that the loss of one or two trees won’t really matter – but trees are being felled faster than re-planted, and lack of funds at the council limit the number of new trees each year. It’s more important than ever to look after the trees we’ve got and not encourage insurance companies to press for their removal. When QPARA first formed an Environment Group back in 2004 Brent’s street tree policy was unclear. 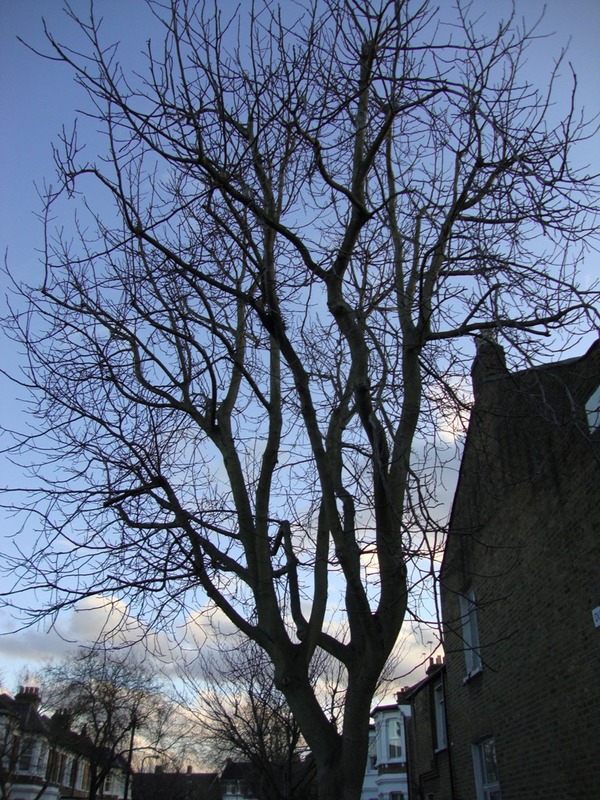 In fact until Irfan Malik joined the Streetcare team and commissioned a survey in 2003 of all Brent’s street trees no one really knew how many trees there were. When we compared the situation on the ground with that survey we found that 43 trees had been lost in 3 years. This is a large number over our area (more than 2 trees per street, on average). Every year we liaise with Streetcare to ask for trees to be planted in our area and to suggest suitable locations and species. We keep our own updated record of trees in our area, including species, condition, trees which have been lost and newly planted trees. We now know as much about our street trees as the council. The reason for the large number of mature plane trees in the area is that plane trees could withstand the high levels of air pollution around the beginning of the 20th century. This made them the ideal London street tree. However they are only now planted on our wider roads (Victoria Road, Brondesbury Road, Brondesbury Villas) because of their massive size. Regular pollarding (removal of all the branches) is necessary to control them (see Maintenance below). Compare them with the plane trees in the park which have been allowed to develop a natural shape. Brent have not had a clear policy about species until recently. This has resulted in unsuitable trees being planted which now need a lot of pruning. These include many flowering cherries with massive trunks and roots which lift the pavement. These cherries are grafted onto different rootstock (ie roots and a stem from a different species) and there are now some monsters along our streets. We’re told that the new cherries (for example on Kingswood Ave) won’t grow in this way. Interesting species which have been planted include manna ash (Fraxinus ornus), small-leaved lime (Tilia cordata), ornamental pear (Pyrus chanticleer) and hawthorn species (Crataegus prunifolia and Paul Scarlett). 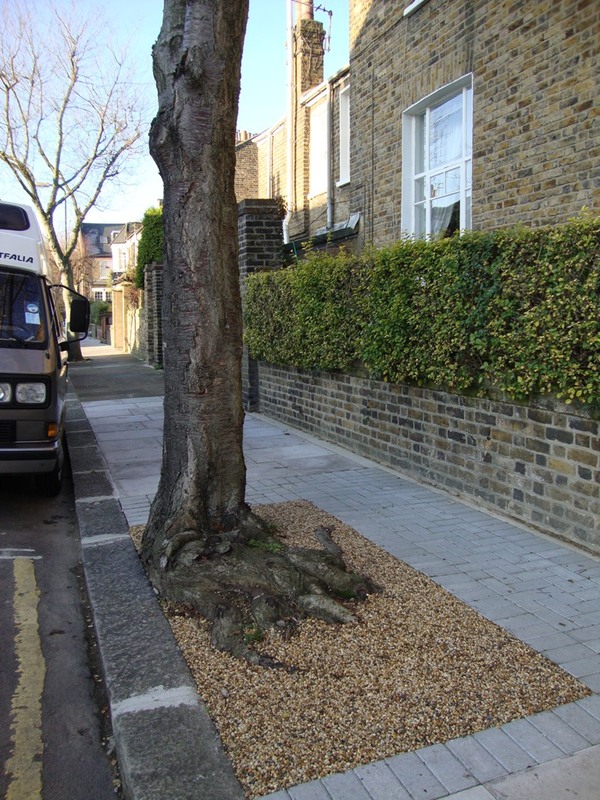 QPARA suggested the use of resin (water permeable) for use in tree pits in order to strike a balance between retaining trees and providing a good pavement surface. When Chevening Road was re-paved in late 2009 the use of resin enabled all the plane trees to be retained and a high quality job to be done on the paving. We’re grateful to Brent council’s highway engineers, who liaised with us while these works were done. Both plane trees and horse chestnuts have suffered from disease in recent years. Athracnose has caused plane trees to suffer early leaf loss but is not generally fatal. Horse chestnuts have suffered from a nasty combination of bleeding cankers and the unwelcome attentions of the horse chestnut leaf miner caterpillar, Cameraria Ohridella. This has unfortunately proved fatal for two of the horse chestnut trees on Salusbury Road. These are the biggest threats by far to street trees. Ever since damage caused by subsidence has been covered under buildings’ insurance policies there has been a growing tendency for insurers to blame any cracks in buildings on nearby trees and ask councils to cut them down. This unfortunate scenario has been played out time and again round here. Householder sees cracks in wall (this does happen without trees being to blame because of the construction of our houses and the nature of the clay soil they’re built on), contacts insurers to claim cost of repairing and redecorating. Loss adjustor visits, spots tree (even at some distance from house), asks for removal of tree. Council, nervous of costs of defending a claim, takes course of felling tree and promising a replacement. We have several detailed (and depressing) examples of this type of ill-informed “convenience” and unnecessary tree felling. QPARA have been active in urging Brent to require firm evidence of the presence of roots (by the digging of test holes) rather than just accepting that trees are to blame, and in urging crown reduction (pruning) rather than felling. A young tree is no replacement for a mature tree in terms of amenity value (how it looks), habitat value, ability to absorb carbon dioxide and provide shade and cooling for nearby buildings. 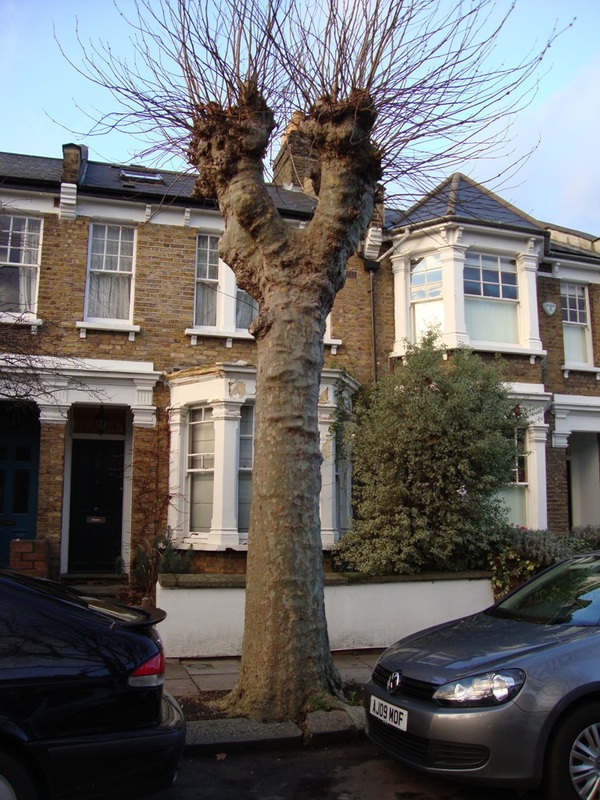 In 2007 the Greater London Authority produced a report on London’s street trees aptly called “Chainsaw Massacre”. 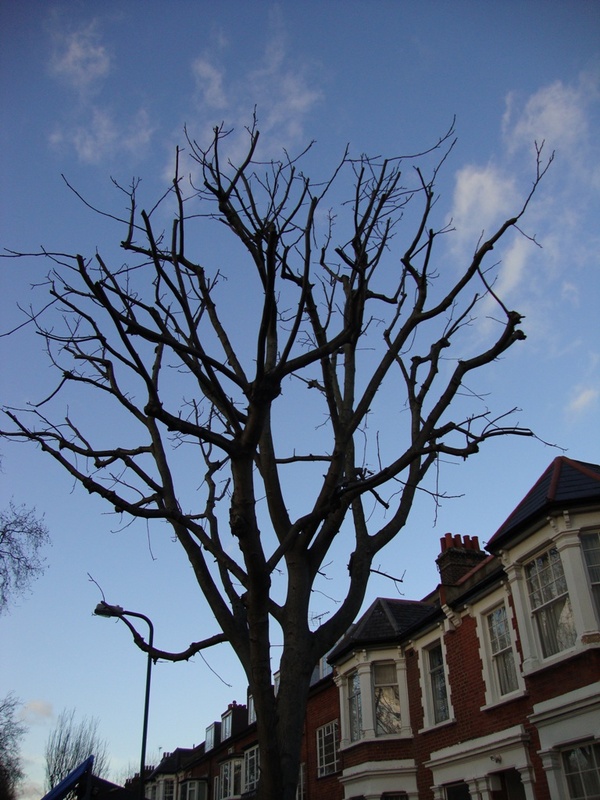 One of its findings was that Brent was one of the boroughs with the highest levels of tree removals due to subsidence claims (16% of all trees removed). Over the five years to 2007 Brent had removed 1,500 trees but only planted 1,000. It is Brent’s policy to replace trees which have been removed and we will continue to remind them to do this. The council does have a budget for tree planting but this has been reduced in line with other budget reductions. For the current planting season (November 2011 to March 2012) the budget is £25,000 which will only pay for 100 trees across the whole borough (last year it was £50,000). 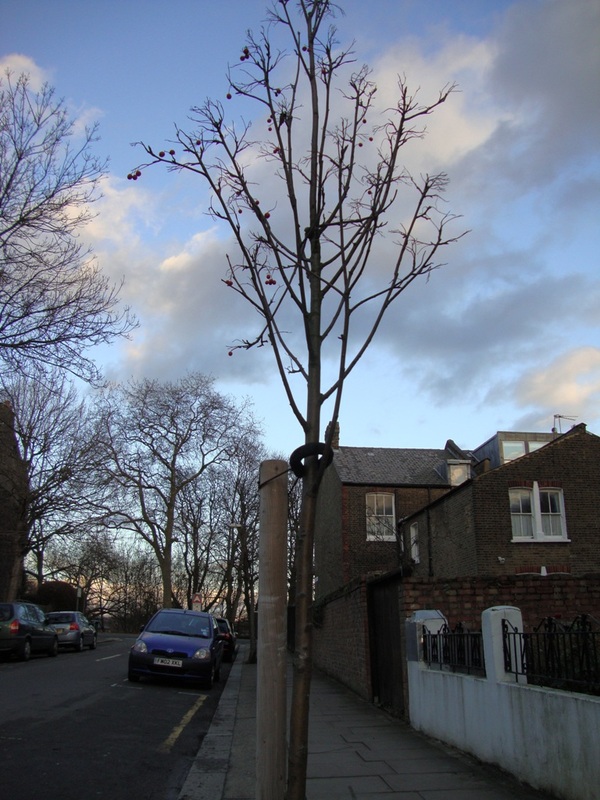 We’re hoping to have 10 trees planted in our area and are in contact with Brent about this. Sometimes funding is also available under s106 of the Town and Country Planning Act 1990 (as a condition of the grant of planning permission) or from a Transport for London fund. What we can do as individuals. Don’t rely on loss adjustors whose role is to save money for insurance companies. Insist on advice from a competent architect, surveyor or engineer. Don’t panic if you see cracking in your house as most cracking is not structural. Read more in our September 2009 QPARA Newsletter. Brent now has a Tree Sponsorship Scheme under which trees can be sponsored for £250, planted in an agreed location and guaranteed for 2 years. QPARA have sponsored a number of trees in order to increase the annual number of trees planted in our area. 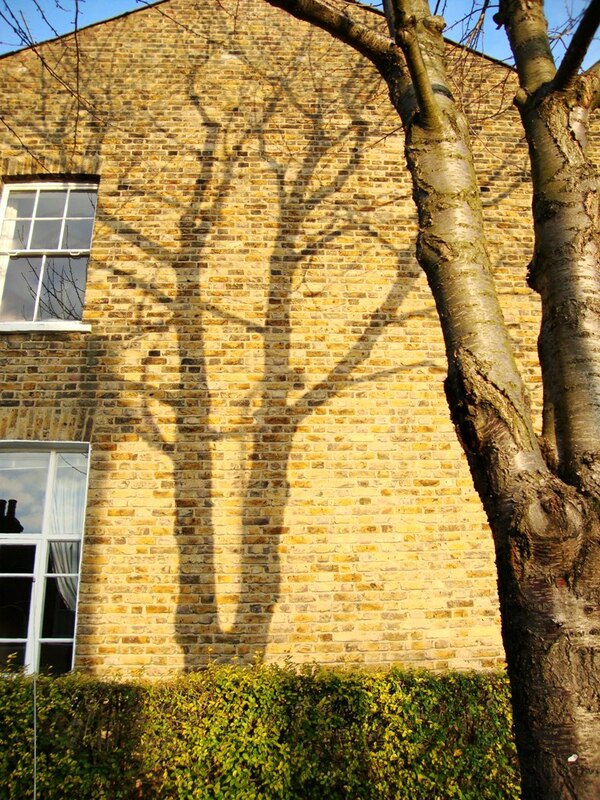 So if you want a tree outside your house (as an original gift or to commemorate a birth or anniversary) get in touch with Neal St Lewis at the Council (neal.stlewis@brent.gov.uk). QPARA members are encouraged to water newly planted trees in their streets. Creighton Road members worked hard through the last hot summer to look after their three new trees which are now all flourishing. 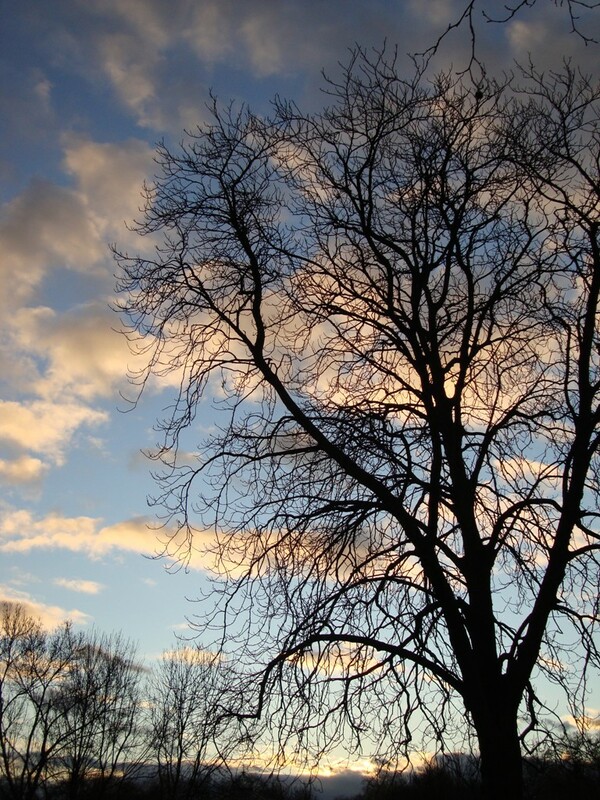 In our area you need permission to fell or prune a tree whether it is in your front or back garden. The only exceptions are trees with a trunk not exceeding 75mm or 3inches in diameter measured 1.4m above ground and fruit trees. Brent’s very helpful Tree Officer is Lawrence Usherwood (lawrence.usherwood@brent.gov.uk, or telephone 020 8937 5247) who will be happy to advise you. Lawrence came to one of our meetings and explained that he’s happy to discuss tree queries, to come and look at trees and discuss felling (where there’s a good reason for this) or pruning. Brent do have power to impose a fine of up to £20,000 for destroying a tree, so it’s not worth taking the risk. There are only seven trees in our area protected in this way, but if you think that a significant tree may be at risk please contact Brent.